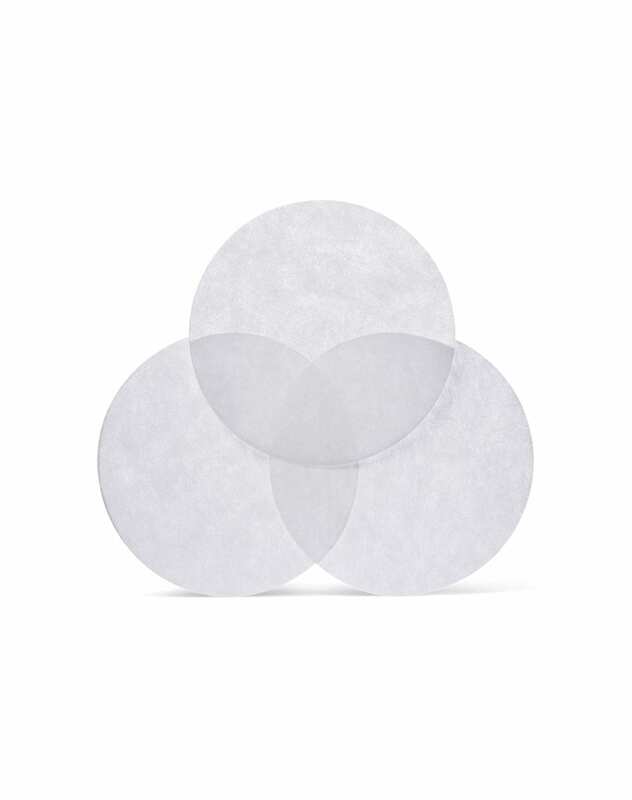 Approximately a years worth of coffee filters for your AeroPress. GO! 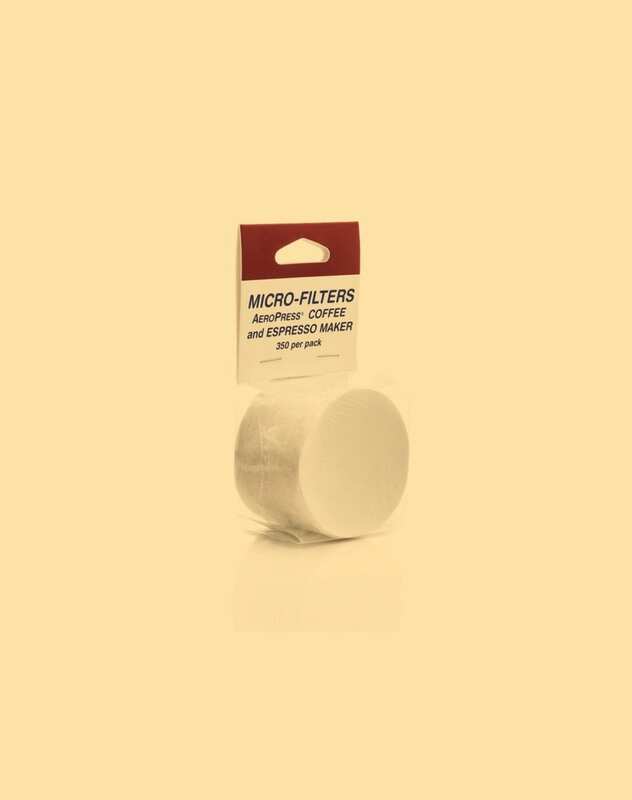 350 filters for use with the beloved AeroPress brewer. Combination of immersion and filtered brew method makes for a unique cup character. We recommend that you rinse the filter, to avoid tasting the paper.